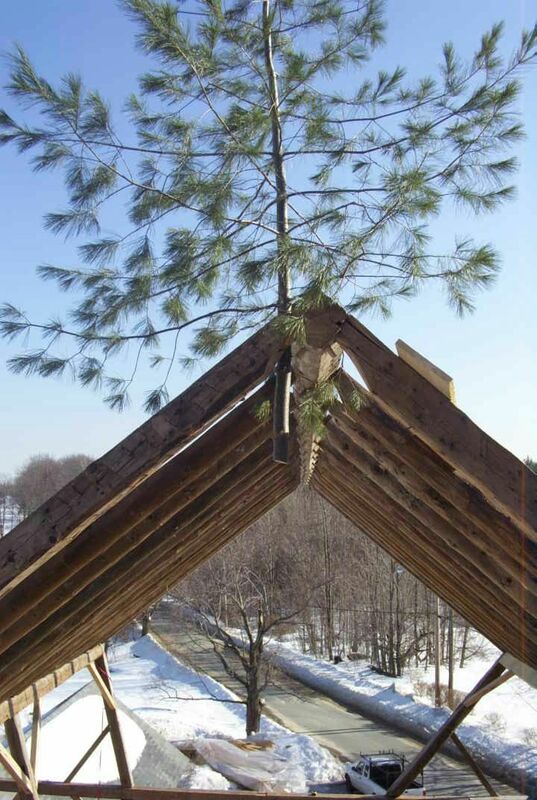 "...Tobies' experience, principles, and good taste guided us through some difficult decisions, and the superb workmanship from the team delivered a beautiful result..."
Timber Framing is the centuries old method of constructing a building by connecting large timbers with mortise and tenon joints and securing them with wooden pegs or "treenails." This technique is more suited to the construction of large buildings such as barns rather than the modern stud-wall technique. Tobies Restoration is New England's source for quality traditional timbercraft. Although the history of timber framing dates back over two thousand years, the timber frame construction that we are familiar with is rooted in medieval Europe. There skilled carpenters built large strong structures many of which still stand today as testimony to the integrity of their workmanship and their ingenuity. 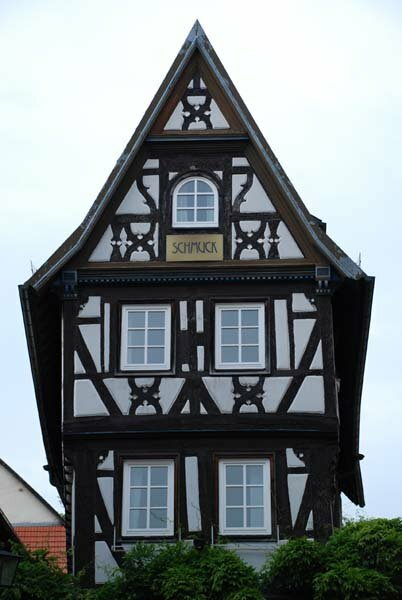 Also known as "German half-timbered houses", they also testify to the artistic sense of those long-ago craftsmen. example, may mean repairing a damaged timber using a scarf joint instead of simply replacing it. There is something wonderful in knowing and actually seeing that your house or barn has been brought back to life for the twenty-first century with the same timbers that went into its construction; timbers hewn by hand out of virgin first-growth forests hundreds of years ago. Each year New England loses thousands of antique barns and other structures to development because most antique farm buildings are unsuited to modern farming. The loss of an old structure is a loss of American culture and history but many of these structures can be saved for our own use and as a treasure for our children and grandchildren. The open design of an antique barn leaves the owner with a lot of options. Copyright © 2010- Tobies Restoration All Rights Reserved.